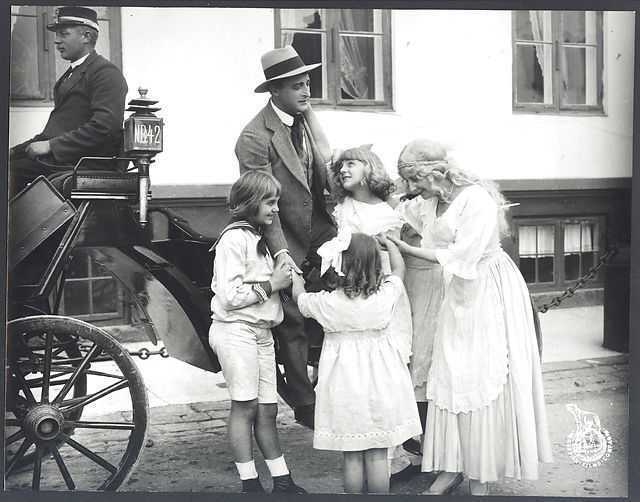 Hvor Sorgerne glemmes is a motion picture produced in the year 1917 as a Danmark production. The Film was directed by Holger-Madsen, with Henny Lauritzen, Rita Sacchetto, Anton de Verdier, Gerda Christophersen, Alf Bl�techer, in the leading parts. There are no reviews of Hvor Sorgerne glemmes available.